Hello everyone, I am now writing for The Nervous Breakdown, a blog that covers music, books, and other art forms. 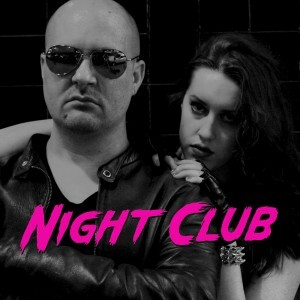 My first feature talks about a project called Night Club. See the link below.